The Nintendo Direct Event today announced new titles coming to the Wii U. Some have a good chance of making it out this year while others are too early to tell. All of them however are very exciting so lets get right to it! 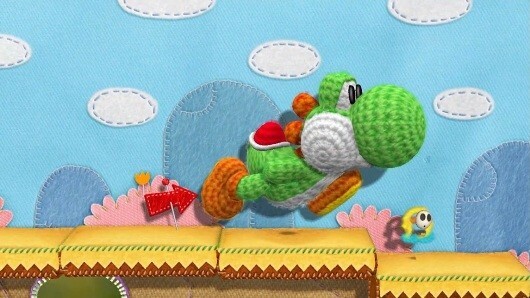 From the creators of Kirby’s Epic Yarn comes a whole new Yoshi title for Wii U. This is the first new title to feature Yoshi as the main character since 1998. Yoshi’s Island and Yoshi’s Story Director Takashi Tezuka will be supervising the project and the HD graphics for the game look quite impressive. Check out the clip below to see the game in motion. 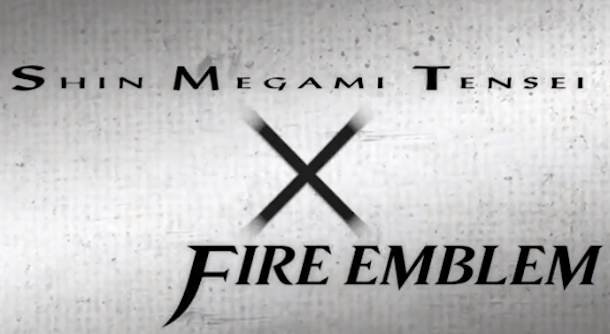 This game is a collaboration between Atlus and Nintendo, the game was not shown and no explanation of the concept was given so we don’t know how it plays or the story behind it. What I do know is this is an exciting idea that no one could of seen coming. Nintendo says this is one of many collaborative projects they are working on for Wii U. Iwata explained that due to the large amount of development teams needed to create titles for the Wii U that it was best suited to find partners to team up and create titles. The Direct Event closed with a trailer of Monolith’s (The team behind Xenoblade Chronicles) latest title coming to Wii U. From the looks of the gameplay and character design it could very well be Xenoblade Chronicles 2 or some other title in the same universe. It certainly looks impressive from the environments, to the battle system, to the mechs that you can fight and travel in. 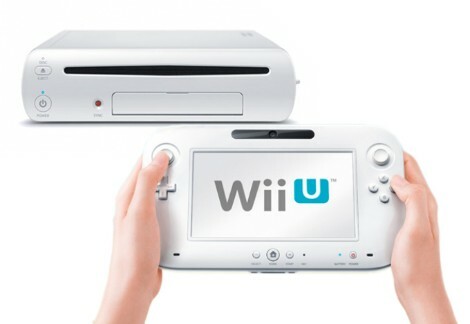 All in all many surprises, all of them welcome as Nintendo sets the course for Wii U’s 2013 experience. Stay tuned kiddies, we’re not done yet!